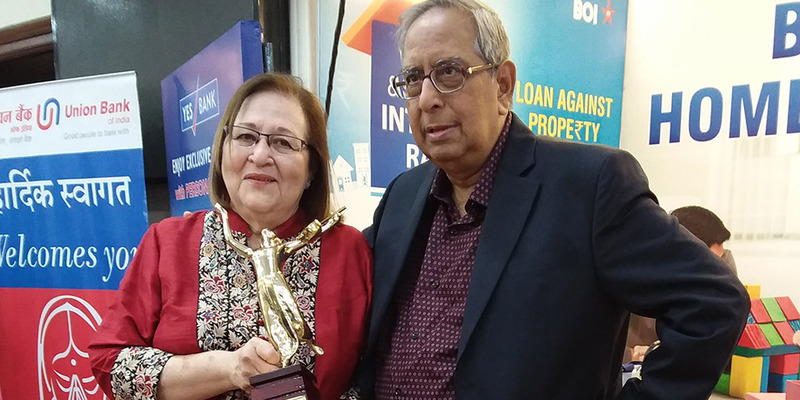 "Making a difference in the lives of deaf children"
Mrs. Mary Behlihomji receives Dinanath Mangeshkar Award for her selfless work with deaf children. We enable the deaf to hear and speak, and take their place in a hearing world. The Central Society for the Education of the Deaf (CSED) is a well-established institution that educates children with profound hearing disability. We provide model teaching and training facilities in English and Marathi at all our centres, the Central School for the Deaf (CSD) and at Maitri - Centre for Hearing Impaired Infants, CIRC – Cochlear Implant Rehab Centre, and BERA – Unit for testing new born babies. CSED was started in 1996 by Rhoda and Adal Parakh in their living room, with just 10 students and three teachers, working on the principle of oral language and conversation to teach children with speech and hearing disability. Today, along with a dedicated band of teachers, CSED has grown into a vibrant school and infant training centre, complete with educational and specialised audiometric testing facilities. The baton has since passed on to Mary and Jimmy Behlihomji. At CSED, we give free education to all children. 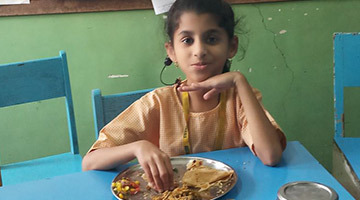 At present CSD has 60 students from age three onwards, while at Maitri there are 12 infants from seven months of age upwards. We provide a special language-oriented environment for the children from 7 months onwards (at Maitri) and from 3 years (at CSD) with qualified teachers and well-equipped classrooms. We also give our children a mid-morning snack of milk and bananas and a balanced meal, at no extra cost, to ensure that they get good nutrition and are alert and attentive at school. Our school bus shuttles between 12 stops everyday, picking up children to give them some respite from otherwise long travel hours. It also sees them through field trips, overnight camps and picnics. •	Empowering diverse families to accomplish acceptance of impairment, wellness and education. •	Giving them a platform to vent out their feelings. •	Taking case history in detail which will further helpful in child’s evaluation. •	Developing a confidential and comfortable set up for parents to achieve healthy family atmosphere. •	Timely guidance for the mother for every aspect of child’s development. •	Involving the entire family in child’s education through Father’s Day, Grand Parent’s Day and Siblings Day. Audiometry is the science of measuring hearing acuity for variations in sound intensity and pitch involving thresholds and differing frequencies. At CSED we do measure unaided and aided responses of the child. Speech discrimination is also measured. Impedance (Tympanometry) is also done to evaluate middle ear function. 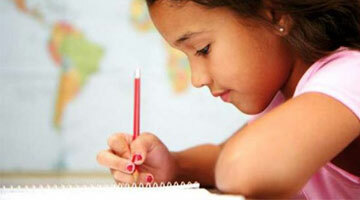 The aim of CSED is for each child to be trained in language and ORAL SPEECH. This allows them to be integrated into schools for ‘normal hearing children’ and set them on the road to be independent in our hearing world. learning to Listen & Talk is only a Beginning and Speech & Hearing truimph over Silence. We do need your support. 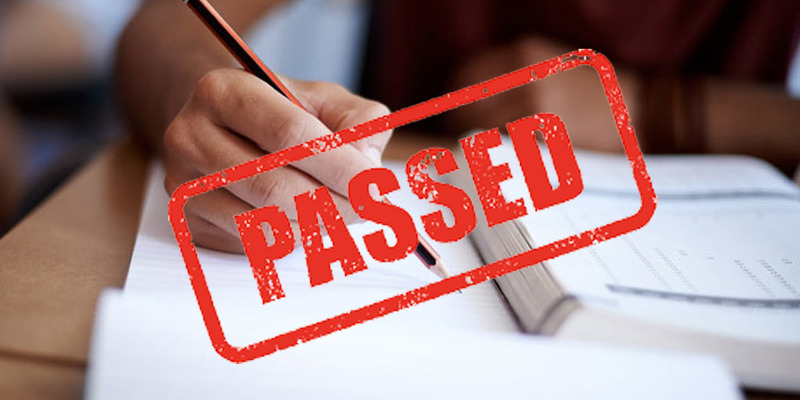 CSED does not collect any fees – not a single paisa from the parents of the 60+ children. We need over Rs. 83 lakhs each year to educate our deaf children. Government funding by way of salary grants comes to just over half our total costs. CSED therefore has to rely on the financial support and generosity of private individuals, institutional and corporate donors such as you. You can help us in many ways. You can choose from any of the various schemes and activities listed below depending upon your personal liking and preference. On all your donations, you are entitled to a 50% income tax exemption under Section 80 G. In other words, your real or effective cost is only 50% of the actual sum donated by you!! This fund is our lifeline and our most vital and crucial need. Every rupee in this fund is invested and the interest earned is used for running the school. At CSED we have a rather stringent, non compromising belief that all those who are admitted must be given the best of hearing aids available. 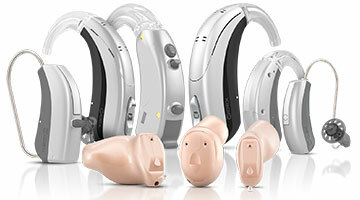 The child has to be fitted with proper hearing aids appropriate to their degree of hearing loss. Each year all the new entrants are tested thoroughly by our Audiologist Ms. Rupal and the most suitable brand and model are prescribed by her. The selected models are actually fitted on to the child and “aided audiograms” taken. Finally the one model which gives optimum results is bought through CSED. At CSD, all education and audiometric testing etc. are free for the children. Your donation would help cover the cost of trained teachers and staff salaries, audiological and speech testing and training, and the free milk, bananas and the use of the school bus. 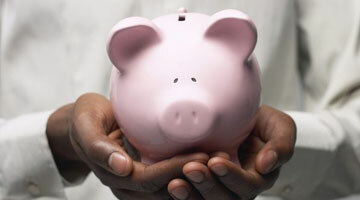 Our staff paybill accounts for 79% of total expenses. Our trained and dedicated staff whose love for the children, and devotion to their job have made CSED one of the finest schools in the country. Our existing School bus had to be replaced as it was over 14 years old. 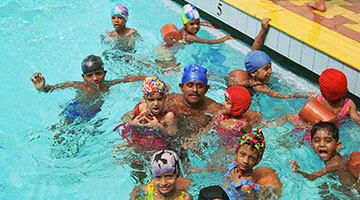 Many children who come to CSED travel from far of areas such as Dahanu, Kalyan etc. 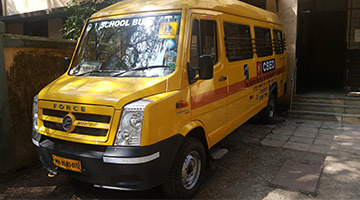 The Bus plays an important role in brining the children to and fro from the station. Besides this our bus is used for educational visits, outings and the occasional overnight picnic. It is one of our great educational tools for the children. At CSED, we truly believe that all work and no play, does make Jack a dull boy! As a result we celebrate all major festivals. The children and their parents join in the activities which are so vital for the deaf child’s language and speech development.